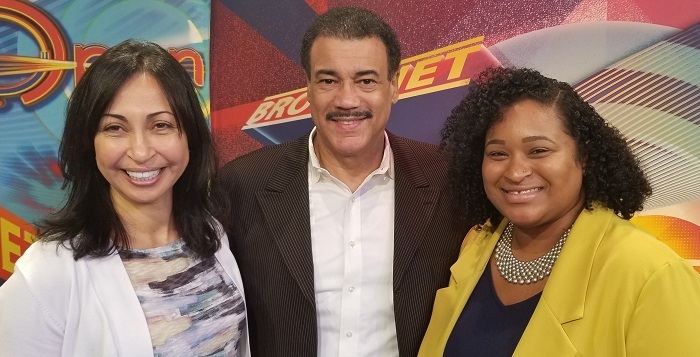 BCHN Board of Directors president Zahra Elmekkawy and community health programs developer Renee Whiskey were guests on the September 24 episode of Bronxnet's OPEN, hosted by Bob Lee. They discussed BCHN's mission, Community Health and Wellness Programs, and upcoming fundraising dinner. Watch the segment below.